While two potential hotel owners battle for the right to run one of the most exclusive resorts on the central American coast, two brothers battle for the heart of Angel. In a magnificently appointed Hotel located somewhere along a magnificent coast, drama waits to unfold. Siniorx Rosa the wealthy and influential owner of Casa Rosa has disappeared leaving the ownership of their business in contention. Who will claim this prize and who will they hurt to do it? We set up the ultimate telenovela! Masked wrestlers, evil twins, math ladies incognito! Everything you could possibly want really. 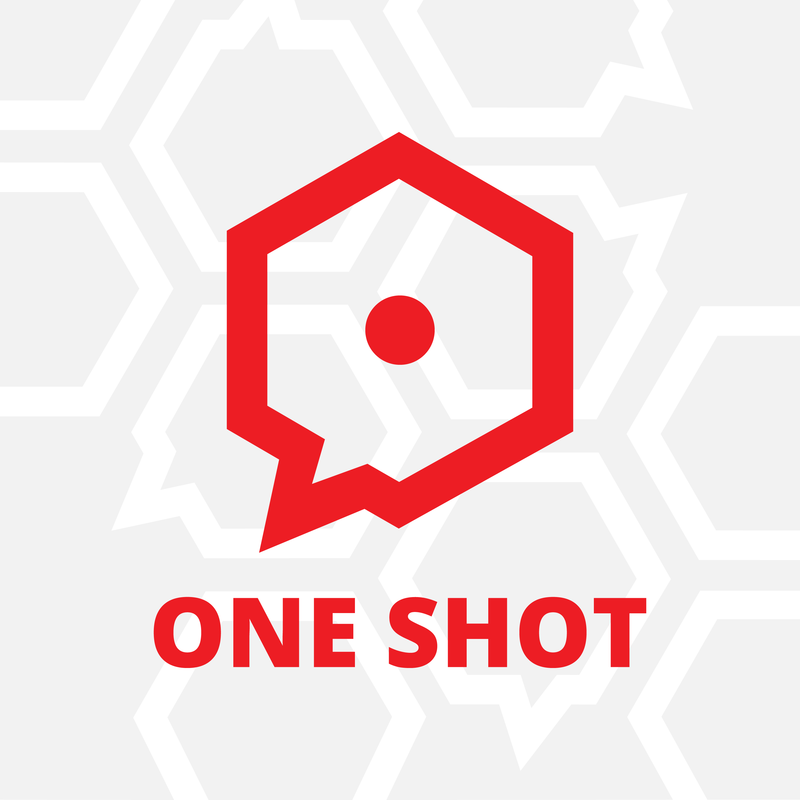 Join the One Shot Book Club!